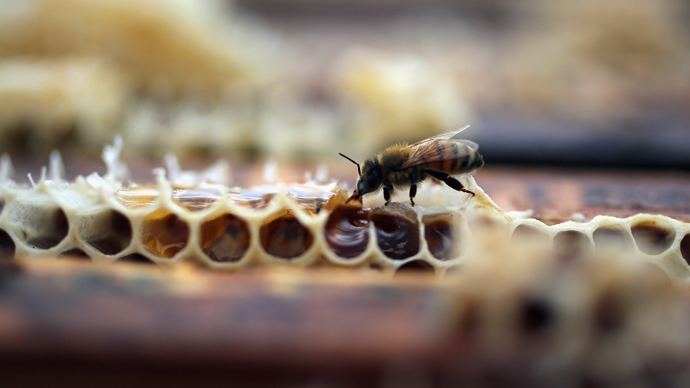 Corporate funding from pesticide manufacturers threatens to contaminate research into the impact of agricultural chemicals on the declining bee population, warn a committee of MPs. Reacting to the government’s draft National Pollinator Strategy, the Environmental Audit Committee (EAC) says further research needs to be transparent and subject to independent controls in order to stave off corporate influence and to command public confidence. 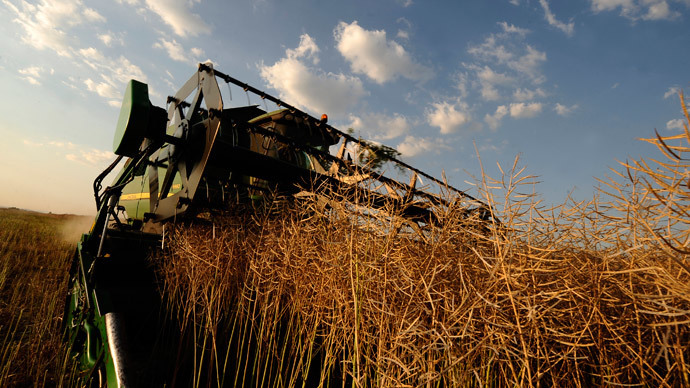 “When it comes to research on pesticides, the Department for Environment, Food and Rural Affairs (Defra) is content to let the manufacturers fund the work,” Chair of the Committee, Joan Walley MP, said. “This testifies to a loss of environmental protection capacity in the Department responsible for it. “If the research is to command public confidence, independent controls need to be maintained at every step. Unlike other research funded by pesticide companies, these studies also need to be peer-reviewed and published in full,” she added. A number of factors—including habitat loss, climate change, parasites and use of pesticides, particularly neonicotinoids—are widely believed to have an adverse impact on pollinators. The goal of Defra’s strategy is to safeguard pollinators and their essential role in ecosystems, and launch a program of research to address the ‘patchy’ evidence picture on what affects pollinator numbers. Neonicotinoids are a class of neuro-active insecticides chemically similar to nicotine. The development of this class of insecticides began with work in the 1980s by Shell and the 1990s by Bayer. The neonicotinoid family includes acetamiprid, clothianidin, nitenpyram, nithiazine, thiacloprid, thiamethoxam and the world’s most widely used, imidacloprid. In April 2013, the EAC published their own report on Pollinators and Pesticides, recommending the government immediately ban the use of three neonicotinoid pesticides — clothianidin, imidacloprid and thiametoxam. 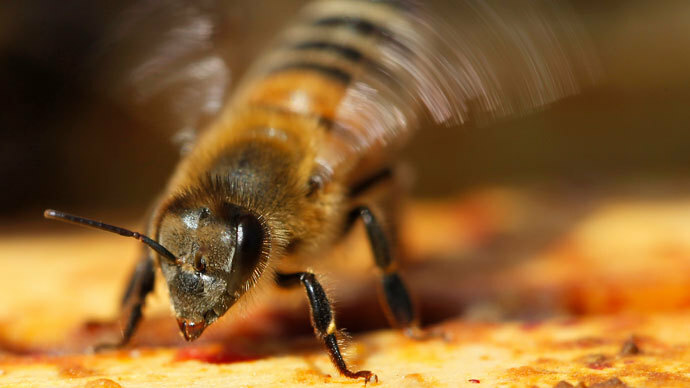 The government rejected that recommendation, arguing that available studies did not produce “unequivocal evidence that … serious implications for colonies are likely to arise from current uses of neonicotinoids”. However, the European Food Safety Authority’s risk assessment of the three neonicotinoids resulted in the European Commission banning their use on crops attractive to bees. The ban came into effect in December 2013 and is due to be reviewed in 2015. 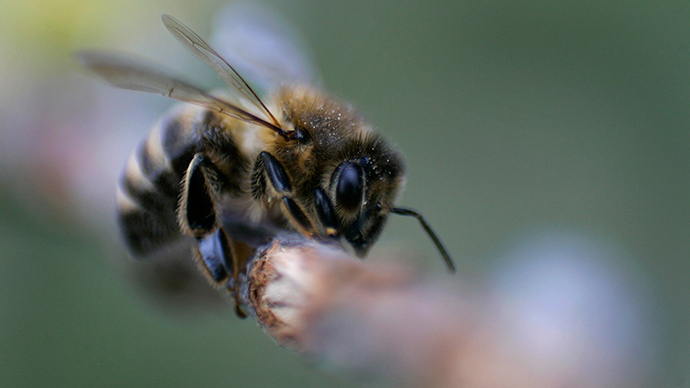 Public concern about the plight of bees is extremely high in the UK. Tens of thousands of people have taken part in the Great British Bee Count, a national bee survey organized by Friends of the Earth, Buglife and B&Q, since it launched in June, with over two thirds of a million bees already recorded. Reacting to the report, Friends of the Earth nature campaigner Sandra Bell, who gave evidence to the MPs’ inquiry, said the government’s strategy didn’t go far enough. 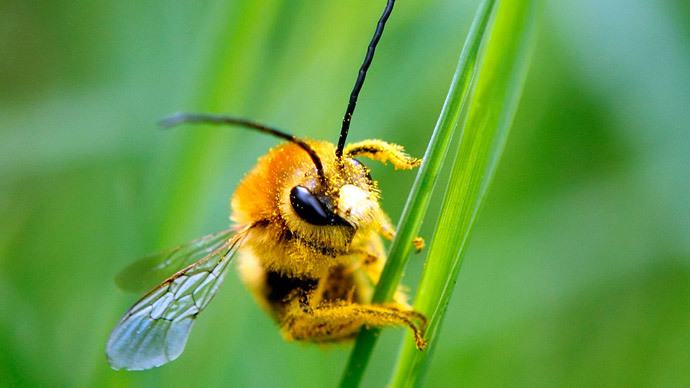 “If the government’s action plan to protect Britain’s pollinators is to have any credibility, it must back the ban on bee-harming insecticides and set out a clear strategy to reduce pesticide use,” said Bell. “Tough measures are also needed to halt the continued loss of our precious wildflower meadows and to help all farmers play a full role in reversing bee decline. Thousands of people across the UK are already taking action to help our crucial bee populations - the government must act too." The final version of the strategy will be published later this autumn, followed by a detailed delivery plan six months later.